Ted and Renee Bubak, left, of Arnold, Neb., visit with Jeff Garrett about his LongRange products. Lisa McMillan, right, of Milburn, Neb., visits with Steve Berger of McNess. Tim Davis with CowSense shows Chris Muegge of Indiana how one of his company's programs work. Dan Moser with the American Angus Association talks about what his breed offers commercial cattlemen. Randy Blach with CattleFax presents the latest cattle marketing report. 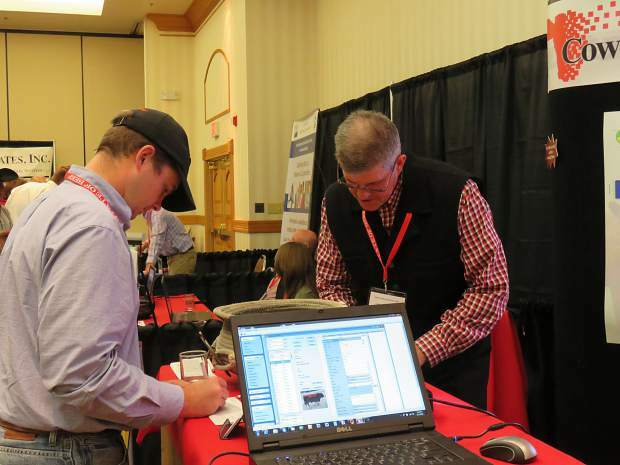 With cattle prices declining, scientists and industry analysts are focusing on helping educate producers in ways to raise calves more efficiently. Close to 150 producers were in attendance at the second annual Nebraska State of Beef Conference in North Platte, Neb., last week. With the event kicking off with a declining market report, research specialists focused on showing producers how to reduce costs and encouraging them to try new ideas to get the best return. Randy Blach with CattleFax said he expects beef production to continue to increase in the U.S., but at a slower rate. In 2000, packers were harvesting 30 million head, but now that number is closer to 20 million. This significant decline in cattle for harvest through the last several years caused some packing plants in the U.S. to close. Based on a 40-hour week, Blach said packers are harvesting about 460,000 head a week — which is a decline from the 570,000 harvested several years ago. 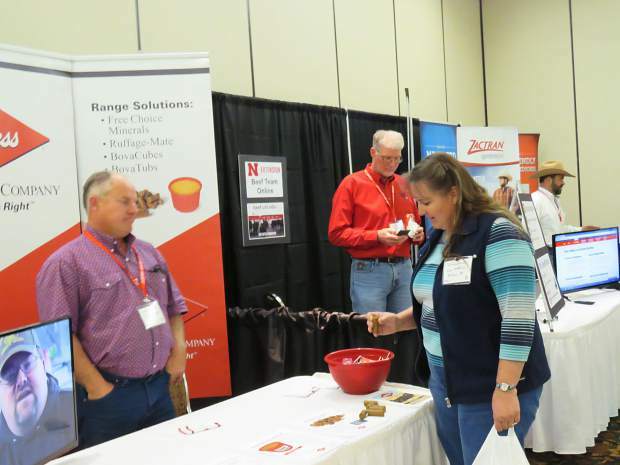 After prices started to decline in 2015, and feeders began holding fat cattle, the market wasn't current, and processors began to see too many yield grade 4 and 5s. To prevent this from happening again, packers have put weight limits of 1,600 pounds in place. 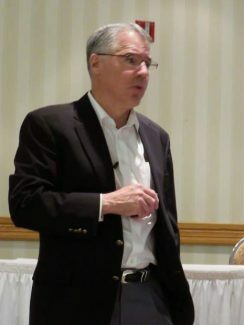 Despite the market undergoing adjustments, Blach said consumer demand for beef at the retail level is still good, and exports are picking up with a stabilization in US currency. "Trade is going to be essential," Blach said. "We will need to increase exports to handle any additional cattle expansion." He doesn't see a lot of Brazilian beef moving into the U.S. this year because of the tariff quota. Matt Spangler with the University of Nebraska told producers to focus on traits that will maximize profitability. The key is pairing cows and bulls with different genetic strengths, that way the profitability of the calf has potential to be maximized. If the cow and bull have different strengths, genetically, that means the calf can potentially gain the strengths of both, rather than just the few strengths the pair shares. 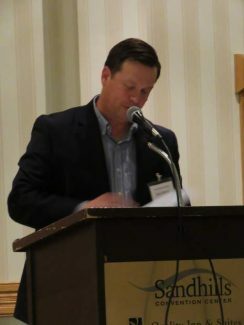 "If your cows excel in the same areas as your bull battery does, you are not maximizing profitability," Spangler said. Cows can be cheap to maintain, so producers should focus on selecting bulls that have a good rate of gain and growth. "Smaller cows can reduce maintenance requirements," he said. The geneticist cautions producers about genetic selection, though. While having an ideal pairing of cows and bulls to get the most out of the genetic pool, it's just as important to keep goals in mind when determining which cows and bulls should go together. "More is not always better, depending on what the goal is," Spangler said. Environment is also important, he said. In some areas, producers continue to select for increased weaning and yearling weights, but the calves won't get any bigger. Resources can be limited, so cattle can't get any more out of the inputs. Producers need to keep in mind their labor costs, though. Spangler told producers if they want to reduce their input costs, they first need to determine all their costs. "Sometimes we just make selections based on profit, not just revenue. We know how much we got out of our calves, but we don't always know what it costs to produce that calf," he said. Stewardship is the careful and responsible management of the cattle entrusted to one's care. 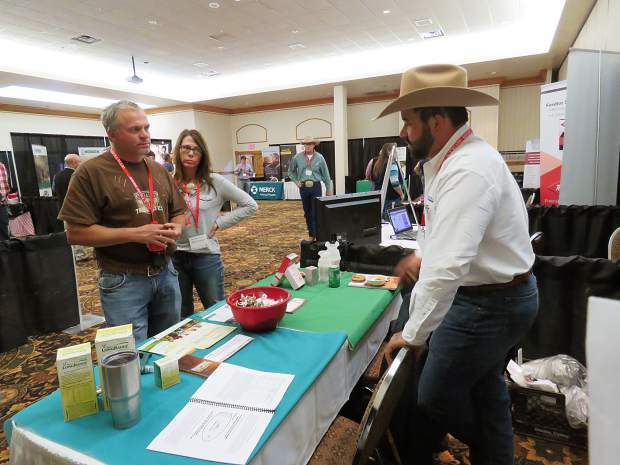 Jerry Stokka, livestock stewardship specialist at North Dakota State University, talked about ways to better protect the health of cattle. According to Stokka, 90 percent of health failures relate back to stress. Keeping that in mind, it's important to make sure bull selection can produce cows that can be healthy in the environment they'll be in. The question, according to Stokka, comes down to determining which cows will produce healthy calves. "As a producer, we want calves that will get up and nurse immediately to take advantage of passive immunity," he said. Stokka also questioned whether late gestation supplementation can help. Many believe runt piglets are the result of uterine crowding, causing a failure of the runt to obtain adequate nutrition. In the case of cattle, Stokka said how the health of the cow and the unborn calf can come down to how the cow is fed. "Plumbing also makes a difference. Most producers cull cows with bad bags because it is a health issue." Stokka.